​Paris Saint-Germain manager Thomas Tuchel has claimed that ​Manchester United midfielder Paul Pogba is a leader, claiming that the player is capable of making a difference at any point in the game. United will host PSG at Old Trafford in the first leg of the Champions League round of 16 tie, and the visitors will be without Neymar and Edinson Cavani, giving the hosts a great chance to pick up a lead. 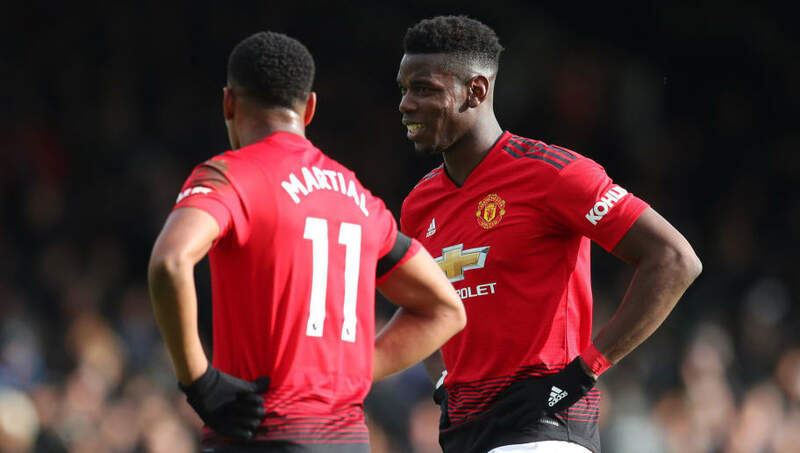 Tuchel is well aware of the influence that Pogba can have on a game, and said that his combination with Anthony Martial is very dangerous when it clicks. “Paul Pogba is an unbelievable talent with lots of ability,” Tuchel said, according to ​Goal. “He's a key player. He's very strong on the ball, he rarely gives it away, he's strong in one-on-ones and can make the difference at any time. He's a leader now and he plays like one. The sentiment was shared by Julian Draxler, who will certainly play a part in the game considering the number of injuries the team has, but said they can stop Pogba. It remains to be seen who will come out on top in the first leg as that will more or less decide which of the two teams will go on to the quarterfinals of the Champions League.